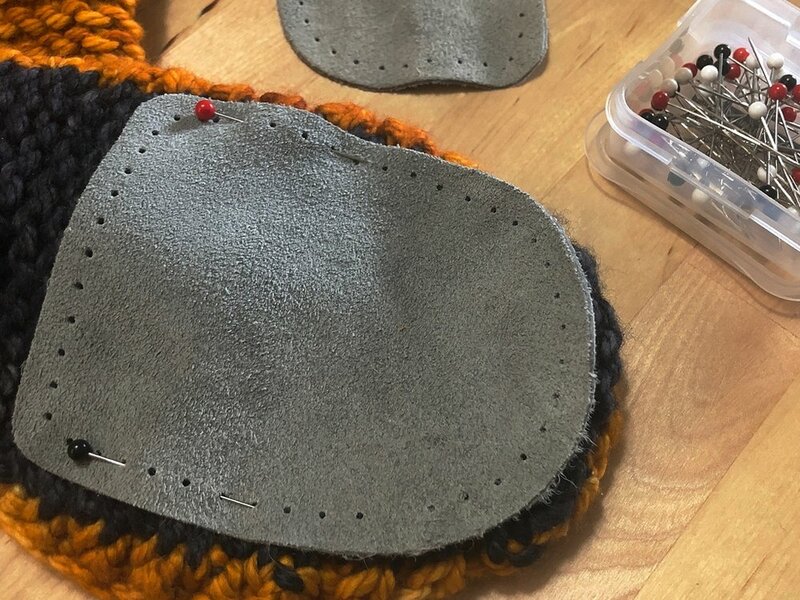 The Non-Felted Slippers pattern has been in my queue for years, and I finally got the chance to make them. 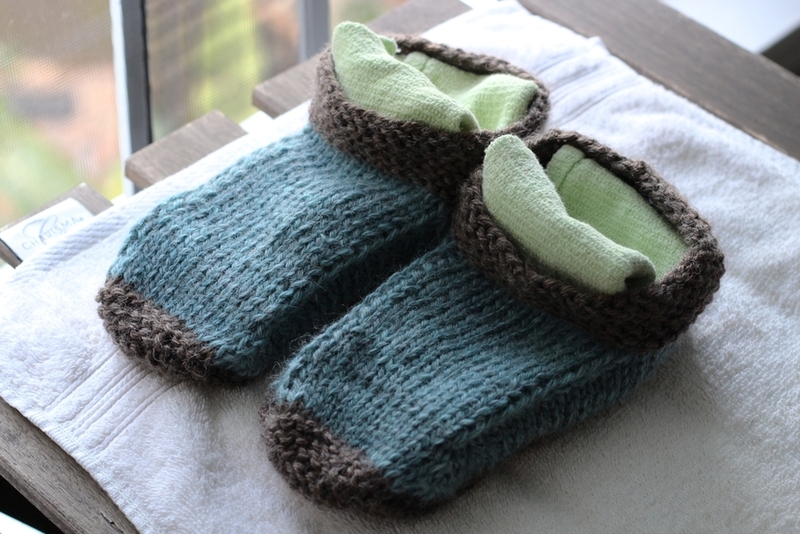 Turns out that slippers are fun to knit. 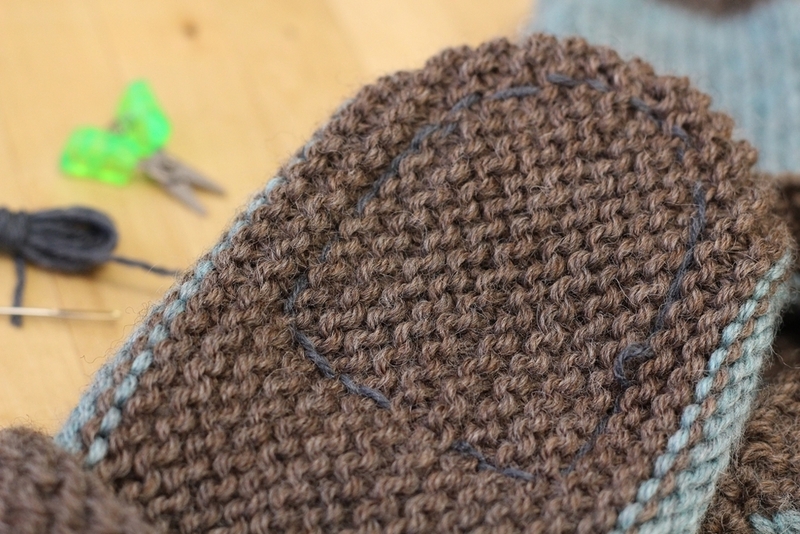 Quick to make too when you use super bulky yarn. 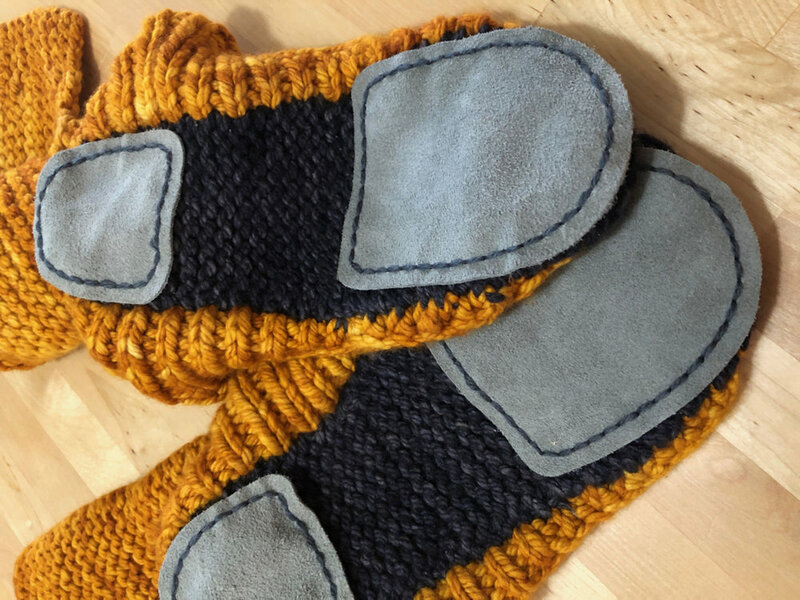 I made one other pair but they were essentially socks with soles sewn to the bottom - so these are technically the first pair of slippers I’ve ever made. 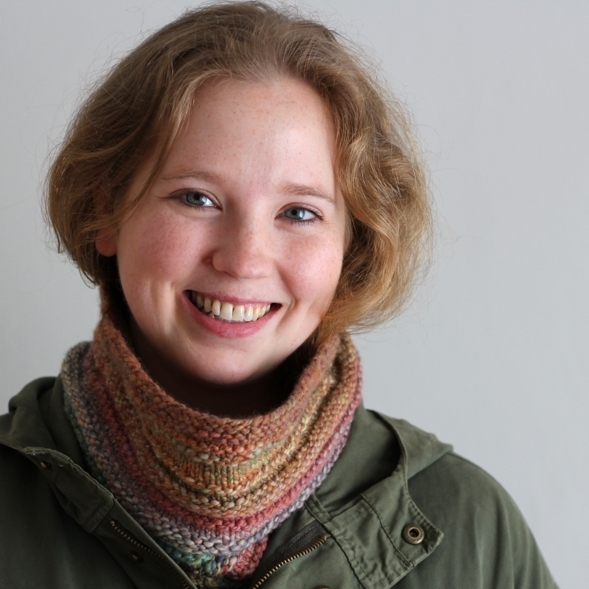 One of the great things about knitting a pattern that’s been made 2,953+ times is that there are plenty of helpful tips and hints to find. I researched people’s mods to see what was possible and went from there. 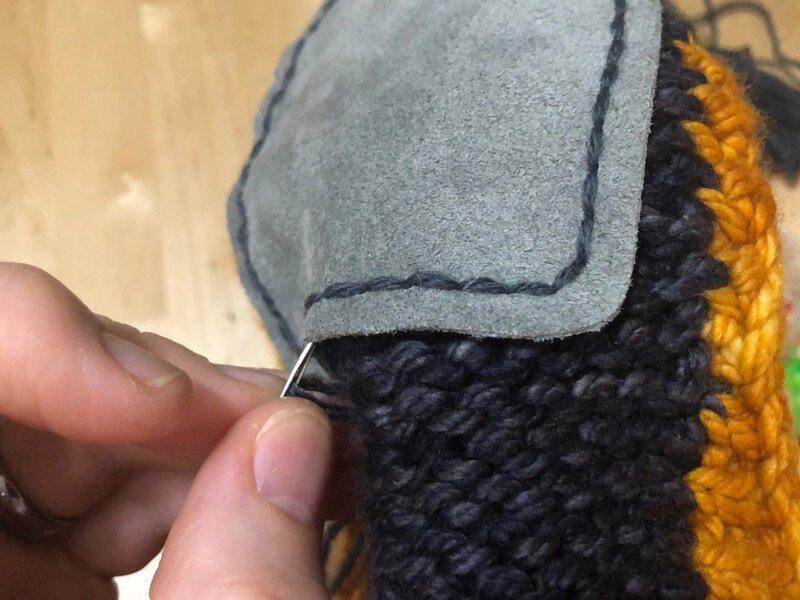 Definitely didn’t want a seam on the bottom of the foot so I used Judy’s Magic Cast On to start the sole - it’s not just for sock toes - and worked everything except the sole in the round. 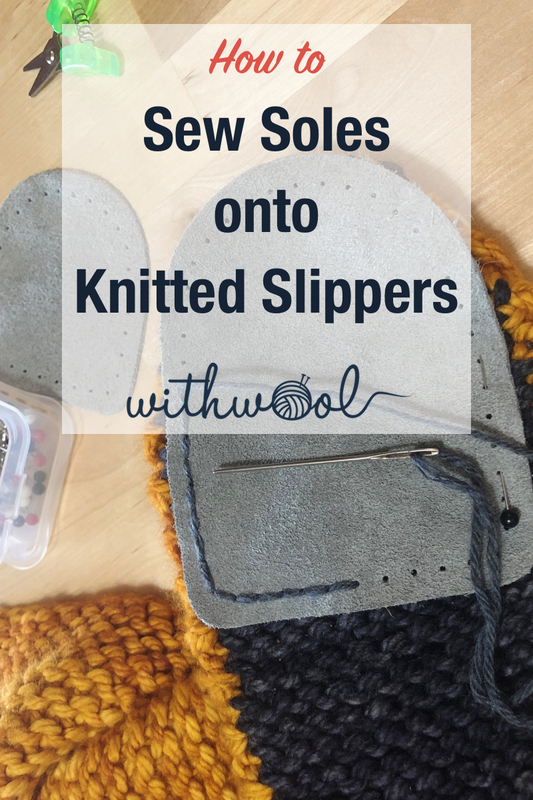 I made up plenty of time from not having to sew the slipper together even after ripping out the sole twice to get the right size. 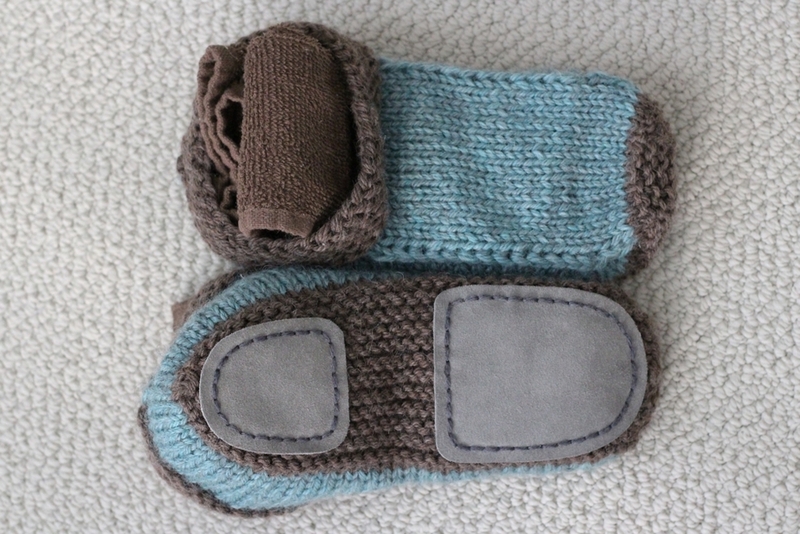 Full mods and numbers on the slipper’s Ravelry page. The one thing I did underestimate was how long it would take to sew on the soles. 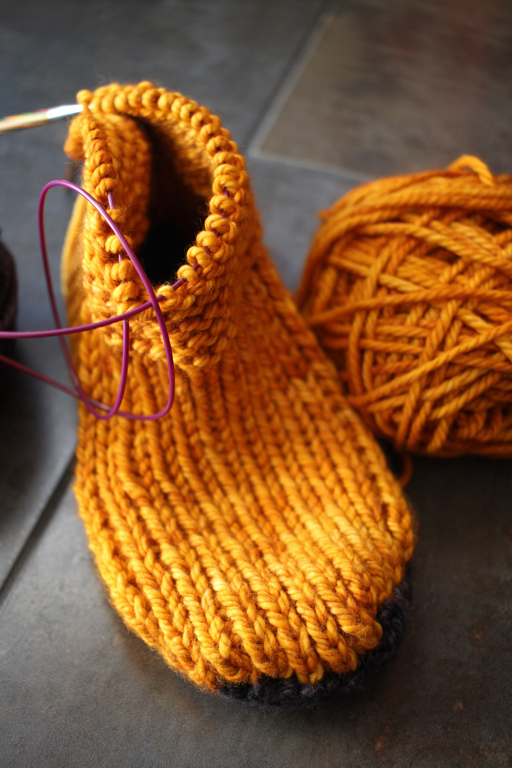 I probably could have knit a third slipper in the time it took me to sew on all 4 pieces. At least I didn’t sew the top and bottom together…more than once. Ahem. Anyway, the soles added something special and slip-resistant too. 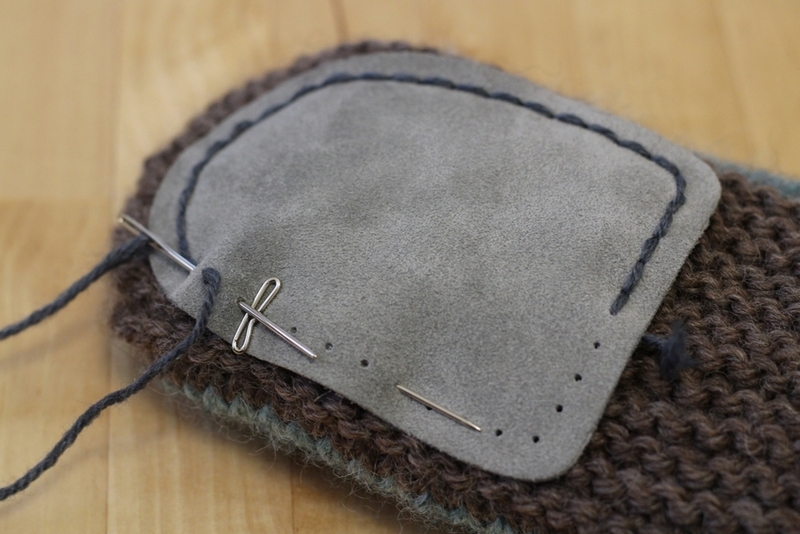 I used the medium size suede Fiber Trends soles which were a good fit for a US 8 slipper. I’ve got a large set stashed away for when I make slippers for myself. Washcloths are a tried and true gift. 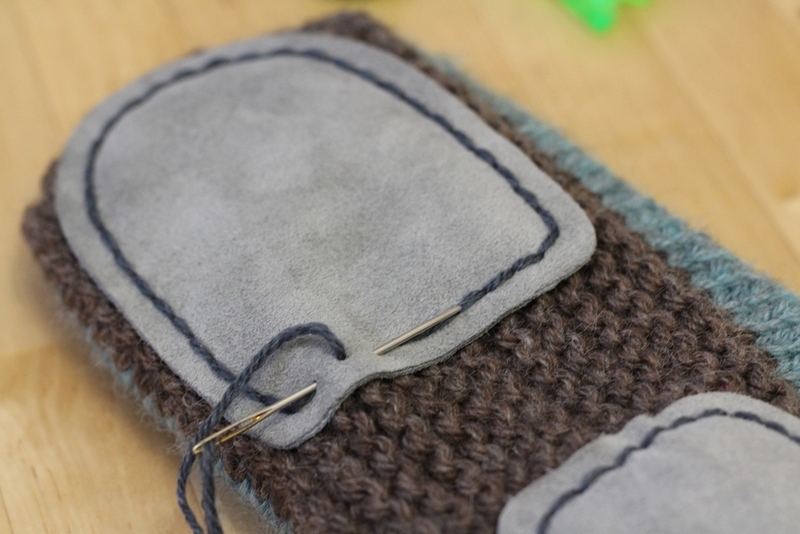 Always practical and fun, they’re quick enough that you can makea bunch before you get bored. I usually knit a few of them to giveaway every year. There was a set of 4 on the gift list last year. Each cloth used a different pattern to keep things interesting. I made 2 of my own designs, 1 that’s been in my queue for years, and 1 old favorite. Even though every one is different because of texture or slipped stitches, making them the same color really tied them all together. 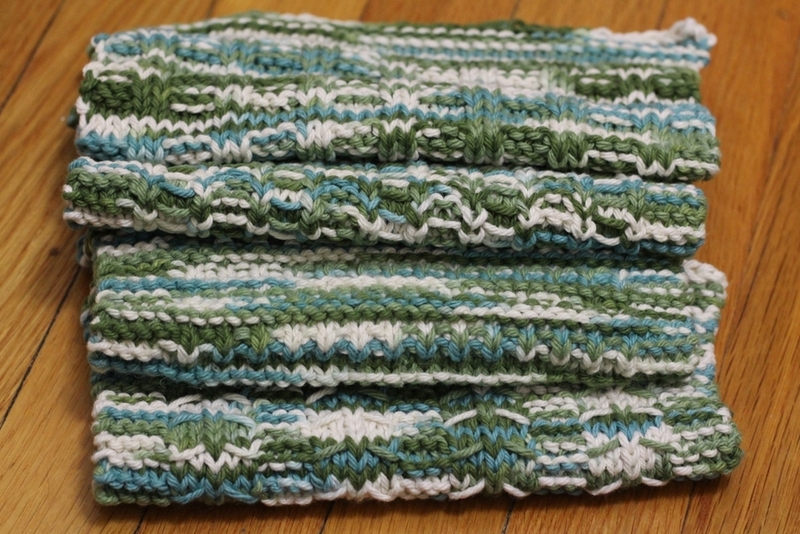 The washcloths were a big hit so I’m definitely going to knit more sets like this in the future.